which was as wonderful as ever! Here is the Christmas book that was added to our collection this year. If you love Mary Engelbreit's illustrations this is the book for you! 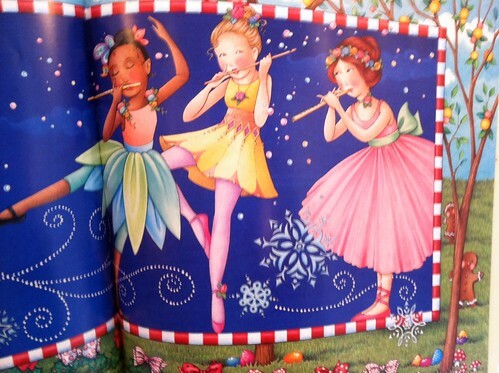 The illustrations really capture the magic of the Nutcracker. Are you enjoying a new Christmas book this season? The illustrations in this book are darling. Nice, Katy. How did the girls like the show? 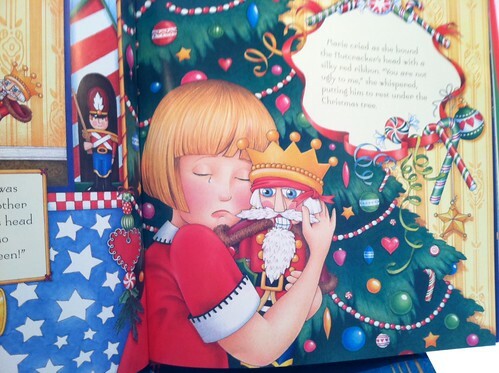 Our new book this year is Mr.Willoughby's Christmas Tree, which I think I learned either from you or Emily. Thanks...love it.